Arado Ar 96 - PLANESPOTTING.EU. 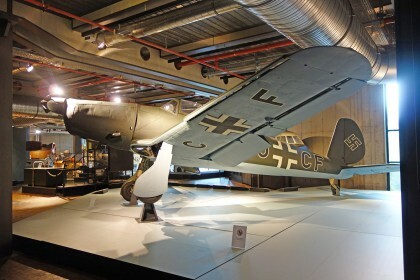 The Arado Ar 96 was a German single-engine, low-wing monoplane of all-metal construction military trainer produced by Arado Flugzeugwerke. 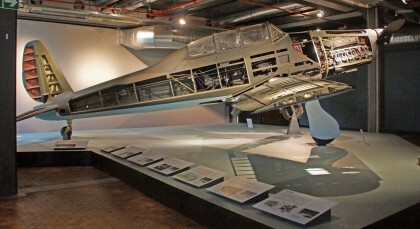 Arado Ar 96 B-1 – Deutsches Technikmuseum. Berlin, Germany.